How can I tell if my commercial flat room needs replaced in Columbus, Ohio? Flat roofs are one of the most dependable forms of roofing available. However, even the best roofs will eventually deteriorate, leak and need to be replaced. There are many signs that it is time for a roof to be replaced. Understanding the most common signs of roof failure can help building owners to know when it may be time to replace an existing flat roof. The most obvious sign that a roof needs to be replaced is if the roof is leaking. A leak in a flat roof can often be repaired. However, repairs are generally only a temporary solution as a roof that has begun to leak in one place will likely begin to leak in another. With the potential high costs of repairs, it makes sense to replace a roof rather than to continually be doing repairs. Modern roofing materials can provide for years, or even decades, of service, but things can go wrong. 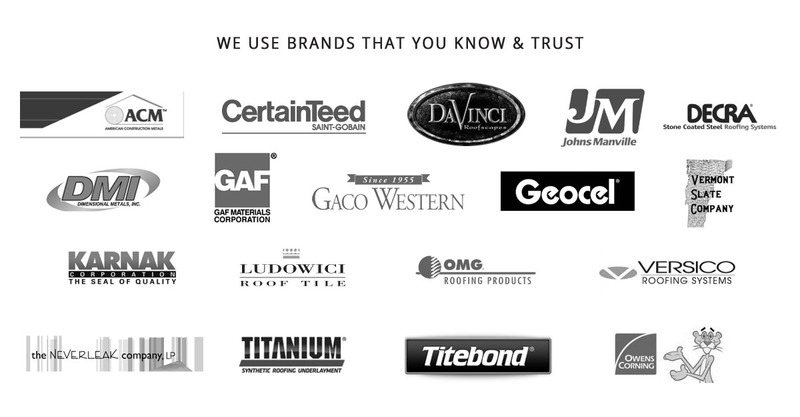 Over time, roofing materials and adhesives can break down from exposure to the elements. The cold Ohio winters and blistering summers create a lot of stress for roofs to endure. The most common area to develop problem over time are the seams. Flat roofs are generally made from sheets of roofing material sealed together. This process creates seams along the edges of the roof and where the sheets join. These seams are the most likely place for problems to develop from adhesive deterioration. Though the Columbus area doesn’t have the extreme weather other areas experience, the area can still be impacted by strong storms. In most cases, flat roofs are more resilient to storm damage than sloped roofs. However, flat roofs can still be damaged by high wind and falling or flying debris. 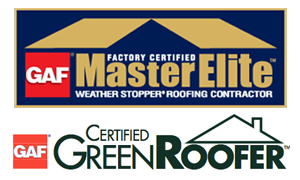 A flat roof should be inspected after a storm to uncover any damage that may have occurred. Loose seams, particularly around the edges, and punctures from tree limbs and other debris are two of the most common types of storm damage. A simple walk over a roof can help to uncover problems with the roof. Leaks that may be going undetected can be doing serious damage to a building. By walking over the roof, a person may find soft spots under the roofing material. These soft spots are a sure sign of a leak that is rotting the underlying insulation and likely allowing water into the building structure. 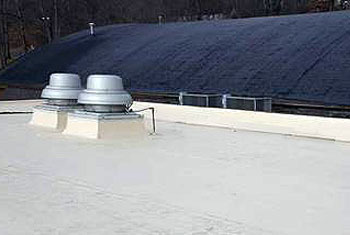 Raised and wavy areas on the roof are also possible signs of leaks. As a person walks over the roof, he or she should look for cracking that flexes open when compressed. A cracked roofing material may not yet be leaking, but leaks are sure to develop in the near future. Commercial building owners who are seeing leaks or who see other signs that a roof needs to be replaced, should take action to have the roof professionally replaced before serious damage is done to the building.